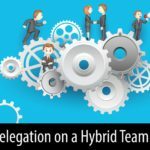 When you look at high performing teams, a common factor is a high-working level of trust between the team members and with the leader. While most would agree with that assessment, fewer know how to consciously build that trust. Even fewer know how to do that with a remote team. 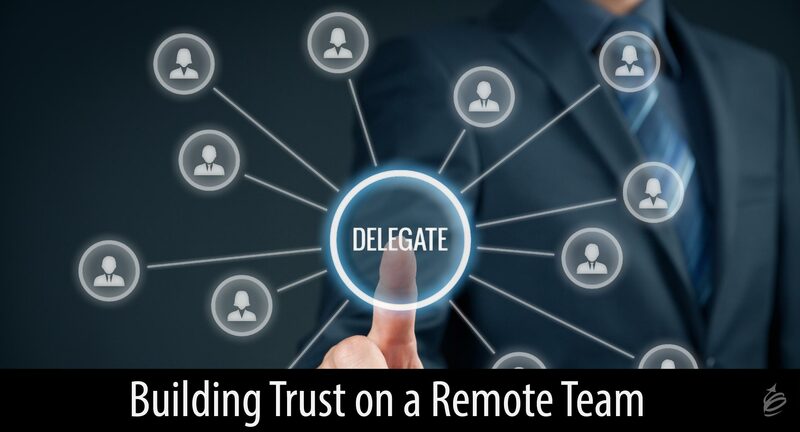 In a world where remote teams are more and more prevalent, and trust is scarce and more valued than ever, this topic can’t be ignored. 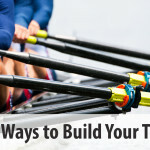 It begs the question – Can we even build trust when team members don’t see each other? Fortunately, the answer is yes. There are conscious, specific things individuals and leaders can do to create the valuable trust needed for teams to create great results. To guide this conversation, we’ll reference the Trust Triangle that we use in our work and in our book, The-Long-Distance Leader. 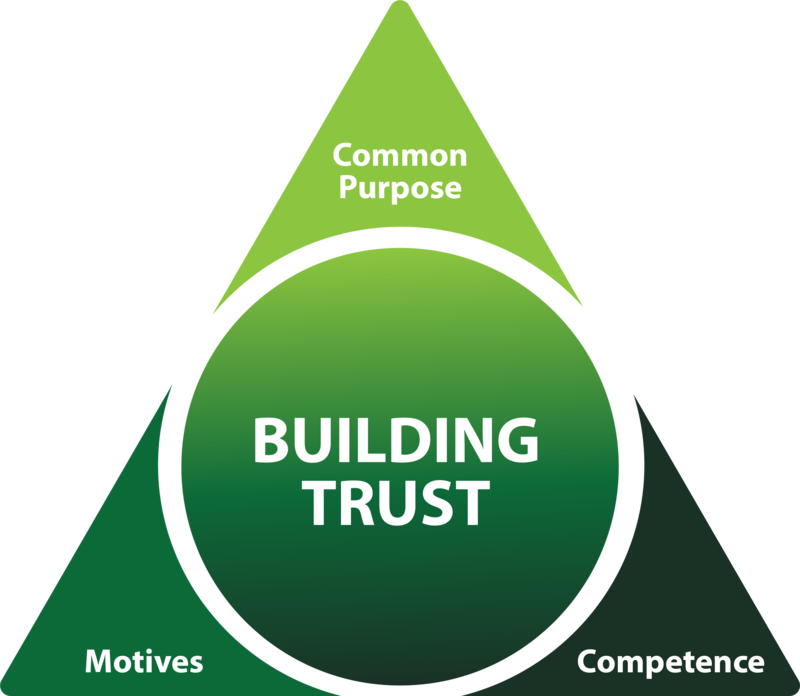 When you think about trust as a function of these three factors – recognition of a common purpose, an accurate understanding of competence, and clear motives – you have a framework for actions that you can take to build trust with others. And clearly, doing these things might be harder if you don’t see the people with whom you are trying to build trust. One way to build trust is by finding connections. 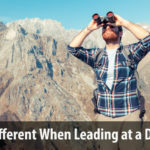 Knowing that someone has a similar background or experience as you, or roots for the same team, or shares a hobby or interest, opens the door to higher levels of trust. This doesn’t make trust automatic or guaranteed, but it is a good place to start. 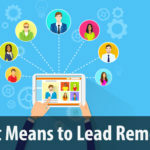 As a remote team member, take time when communicating via phone or webcam to go beyond the transactional business purpose of the call and learn a bit more about the other person. Once we both realize we are heading in the same direction and share a purpose, trust can be built. Knowing this, work to understand what the other person’s goals are in their work. When we understand what someone is trying to accomplish and why, we better understand both their purpose and their motives (addressing two of the three corners of the Trust Triangle). Again, this requires the conscious decision to ask a few more questions and learn more about the other person’s perspective. The act of helping others is trust building in itself. 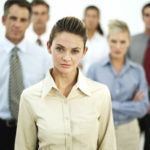 It also gives others the chance to see you in action, and shows your competence and skills. Seeing our competence, rather than being told about it, it is far more powerful. Are you more likely to trust someone’s ability because they told you they could, or showed you they could? When we are remote, helpful acts give a tangible way for people to learn what we can do. This takes the place of the clues they would normally get just by being in proximity in an office. If your intentions are honorable, and if you want to find win/win outcomes, let people know that is your goal. Once people understand and believe your motives, trust can grow. When people see that you aren’t selfish, but rather have other’s success and interest in mind, trust can grow quickly. This can be harder to do when we work remotely, so clarify why you are doing or asking for something. Clear and honorable intentions reduce the chance of negative assumptions, which leads us to the last point. When you assume the worst, it will take a long time for trust to build. If you’re not willing to assume others’ positive intent until you have more data, at least consider assuming benign intent. When we don’t know much about people and their motives, we tend to make assumptions. The assumptions we make can drastically speed up or retard trust building. Consider your assumptions of intent, especially when you don’t see people every day. Consider that your starting assumption might be wrong and might be significantly delaying the growth of trust. 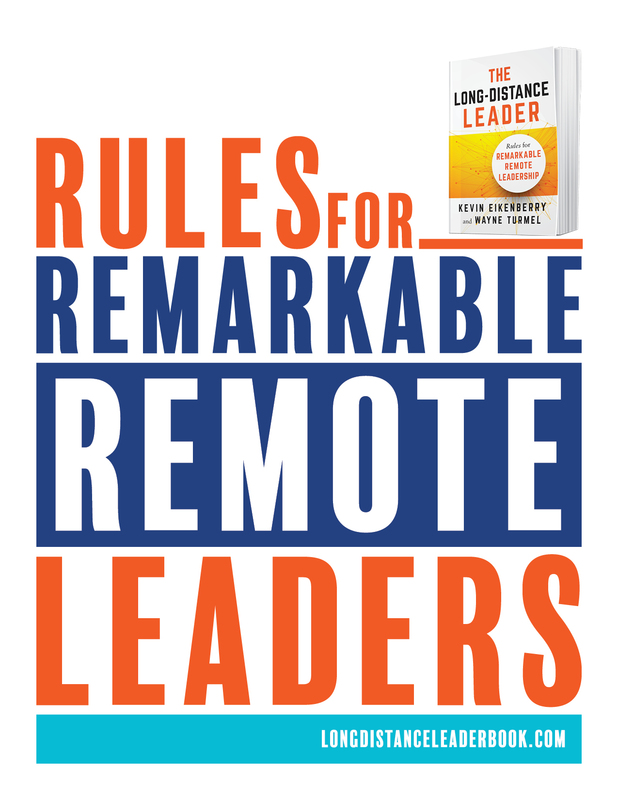 These lessons apply to every member of a remote team, including the leader. 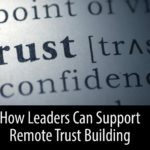 Next week, I will talk more directly to remote leaders about ways to further build trust on their remote teams.